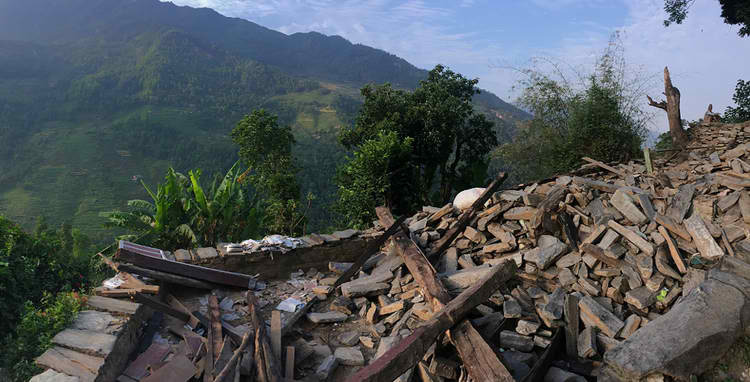 From 13 May-17 May, Heart of God Church sent a team of four to Nepal for disaster relief. 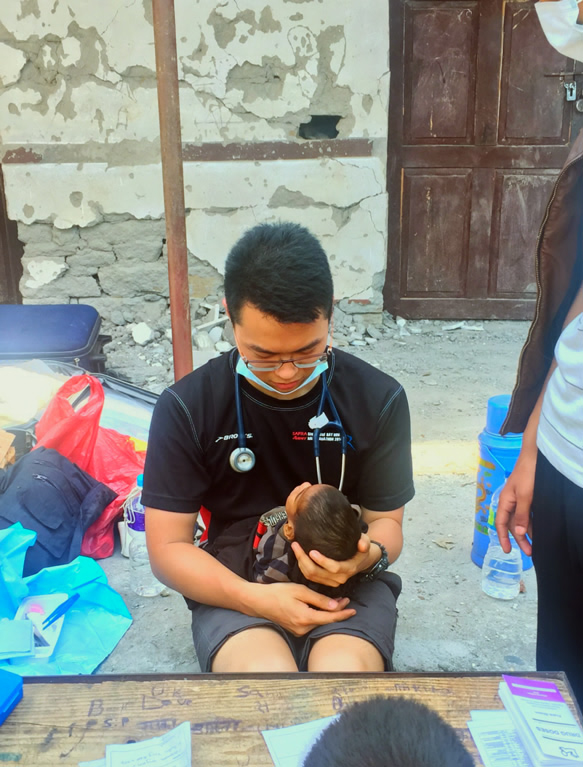 The team was made up of our missions director Martin Wong, our fulltime staff Colin Chia and two doctors from our church, Dr. Wee Jia Yan and Dr. Leonard Leng. 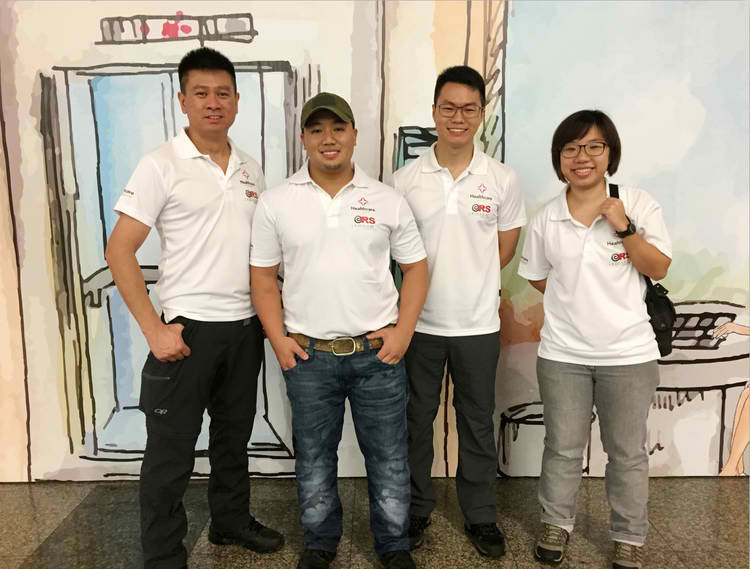 Our team (L-R): Our missions director Martin Wong, our fulltime staff Colin Chia, Dr. Leonard Leng and Dr. Wee Jiayan. 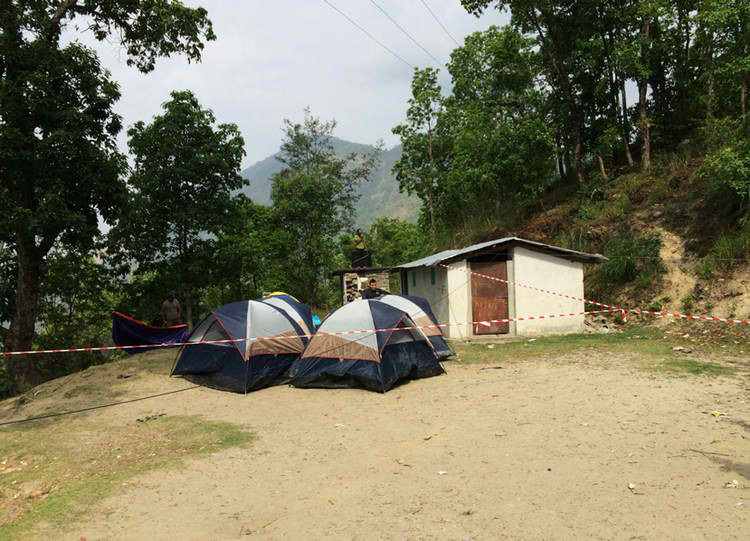 Our team began their operations in the Sindhupalchok district, next to the capital Kathmandu yet one of the least developed in Nepal. Many large NGOs such as Red Cross and Doctors without Borders had set up field hospitals in the main city area. 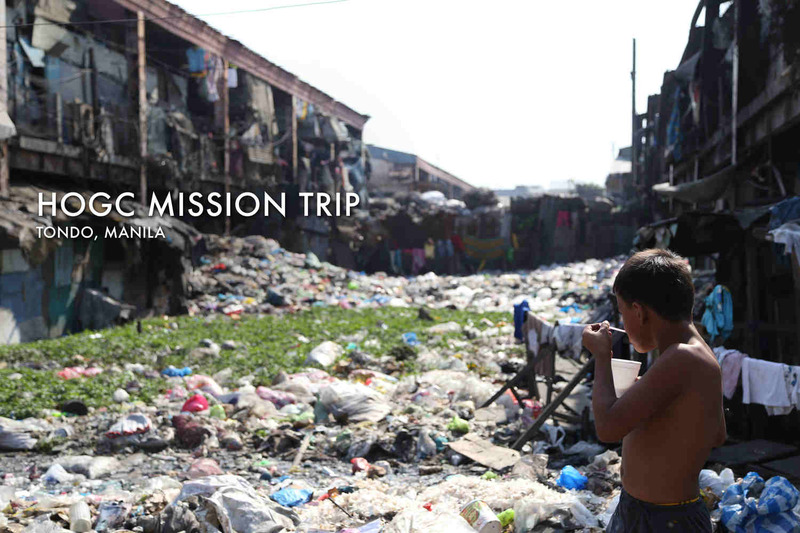 However, many villagers far from the cities were in need of medical aid. Hence, our team focused on these remote areas where no others would go. 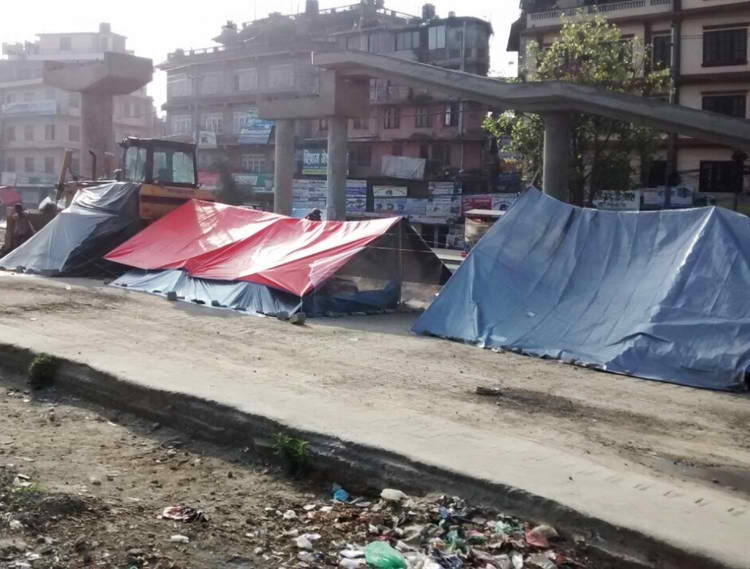 Many Nepalese resorted to sleeping in tents for fear of aftershocks. Our team in Simle, Sindulpalchok after a five hour journey. Our team took an arduous five-hour journey to Simle, Sindhupalchok by bus and up the mountain by jeep. It took another two hours to set up the mobile clinic. 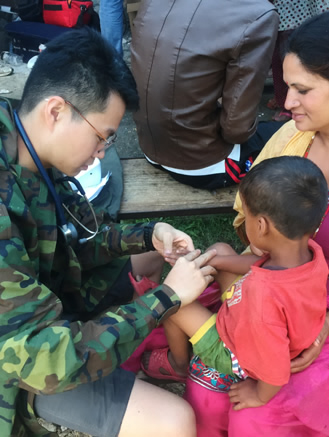 Our doctors Jiayan and Leonard treated a total of 300 patients while Martin dispensed medicine and assured the villagers. 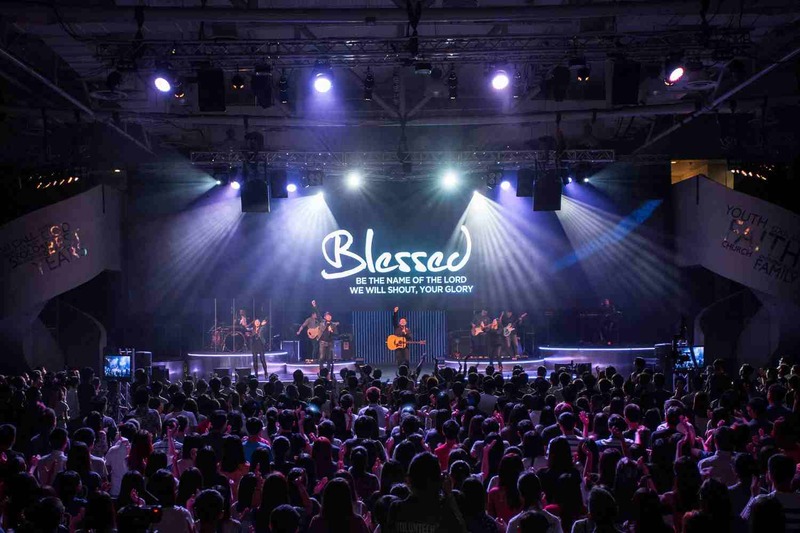 Colin’s training as an Event Coordinator in church came to good use, as it helped him to direct the crowd that was traumatised and panic-stricken after the earthquake. 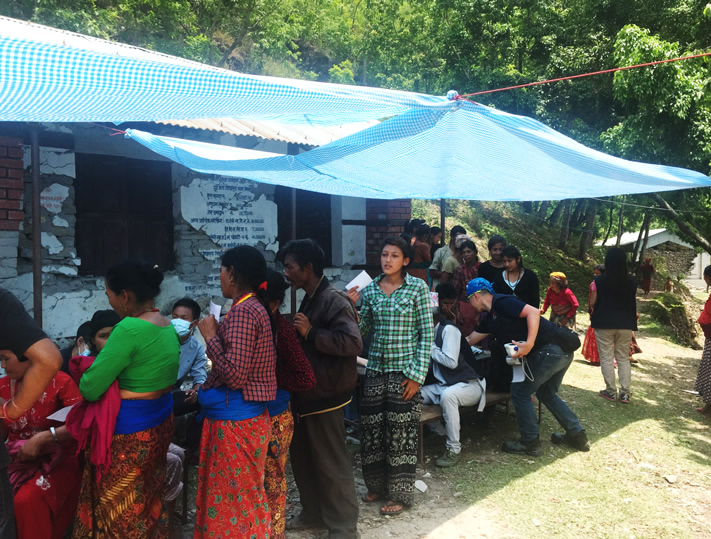 Many from other villages came to our medical station to receive aid. 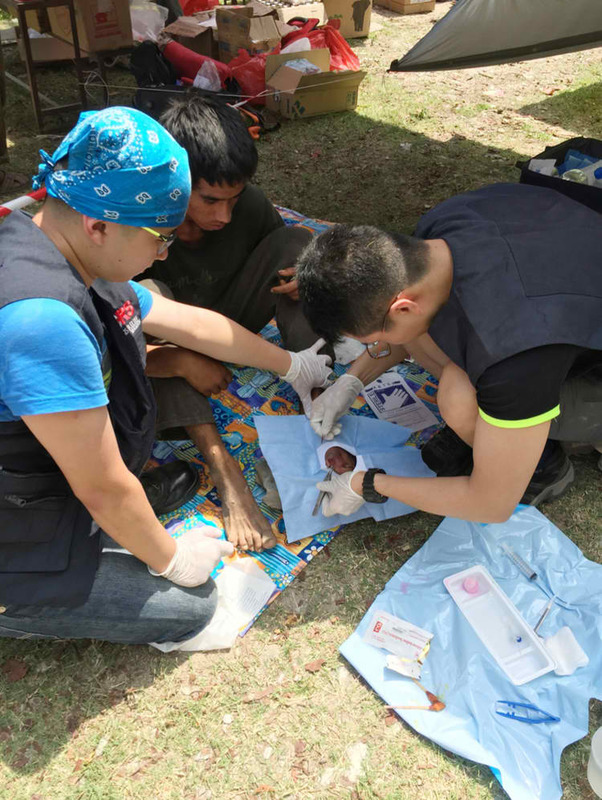 Dr. Leonard Leng (right) treating the wound of a villager. The infection had spread beyond the wound and could have caused gangrene, had it not been treated. An eight-month-old baby boy was suffering from severe dehydration as the water in the village was contaminated and his mother was unable to produce enough nutrients for breastfeeding. Our team immediately provided hydration salts for the boy and they saw how hope re-entered the eyes of his mother. 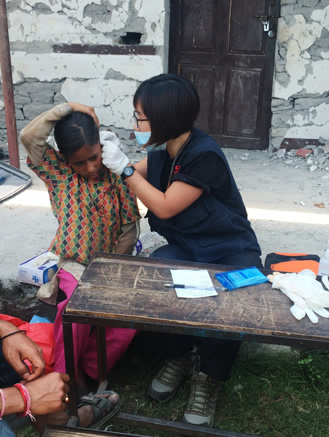 More than the medical attention, what the villagers really needed was just for us to be there. 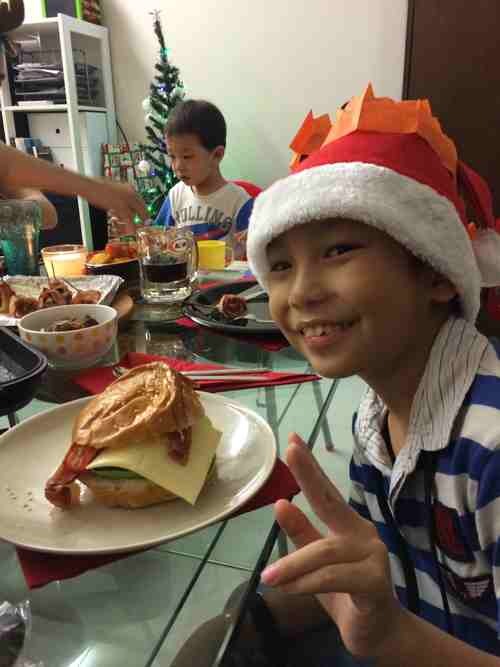 Later, Martin later shared that as a new father himself, he could not imagine how frustrated the mother would have been for not being able to provide for her child. 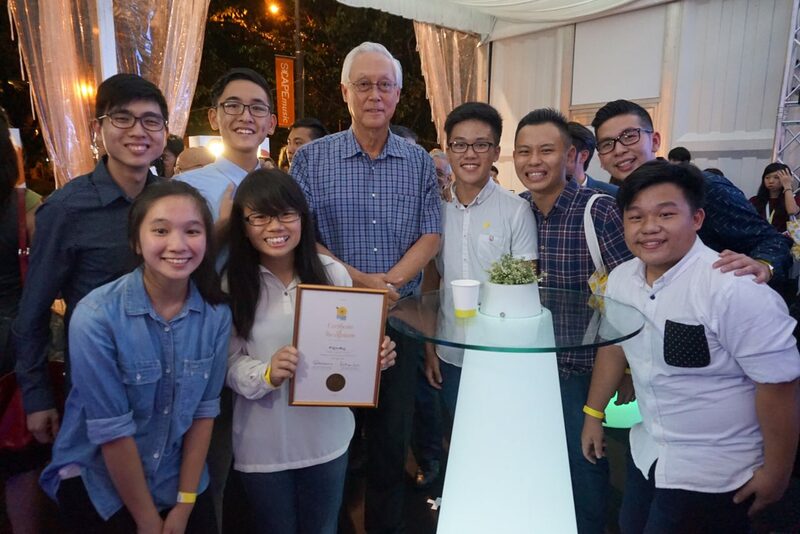 We cannot take what we have in Singapore for granted. 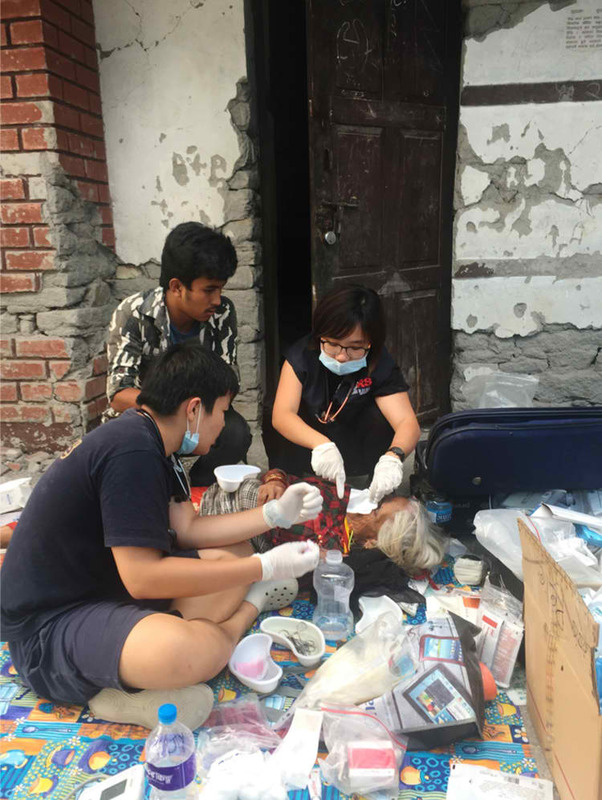 Despite being the only woman on the team, Dr. Jiayan was unfazed by the harsh environment and slept in a tent, as did the rest of the team. What’s more, she was on call for 24 hours right after she returned home at 1am and had to put in extra hospital shifts that week as she had taken time off to go to Nepal. The tents our team stayed in. Can you spot Colin? 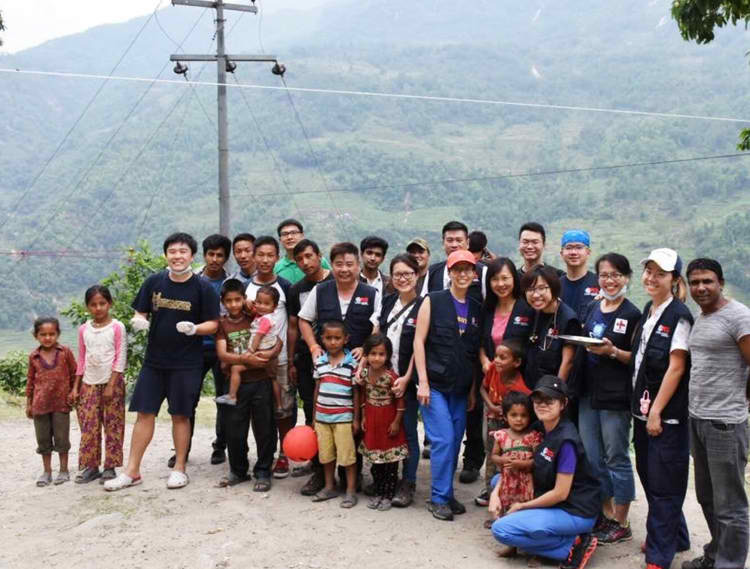 Dr. Jiayan and Dr. Leonard had come to Heart of God Church as youths in their Junior College years, and now they are helping the lives of others not just locally but overseas. We are so proud of our home-grown doctors and our entire team, and cannot wait for our church to make a greater impact in our community in the years ahead.